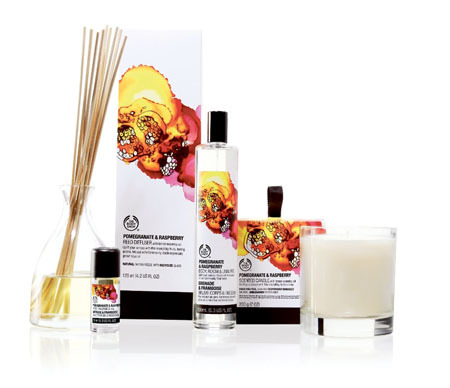 Inspired by nature to stimulate the senses, The Body Shop introduces a luxurious range of home fragrances to enhance the most stylish of interiors. Use Reed Diffuser in the study to aid creativity, a spray of Body, Room & Linen Spritz on bedclothes to help you enjoy the sweetest dreams, or perhaps you prefer a scented candle or an oil burner to induce calm as you bathe? Rich in a variety of essential oils, and with scents such as citrus Mandarin & Tangelo, uplifting Pomegranate & Raspberry, serene Vanilla & Tonka Bean, and exhilarating Vanilla & Lime Blossom to choose from, this collection captures the authenticity of nature with fragrance combinations to transport you wherever you want to be. Available from The Body Shop, Athlone. The highest UVA protection - now available in tinted! Harlequin Hotel Castlebar is celebrating its name change!